The airline has faced criticism for the seven-month delay in its October revelation of the breach in the data, which it said had been accessed without authorisation, following suspicious activity in its network in March. It will also cover Cathay's fully owned subsidiary, Hong Kong Dragon Airlines Ltd, or Dragon Air, some of whose passengers were affected by the breach. A Cathay Pacific spokeswoman said in an email to Reuters that the airline was studying the statement and would "continue to cooperate fully with the authorities." Read more Is Facebook about to buy a cyber security firm? 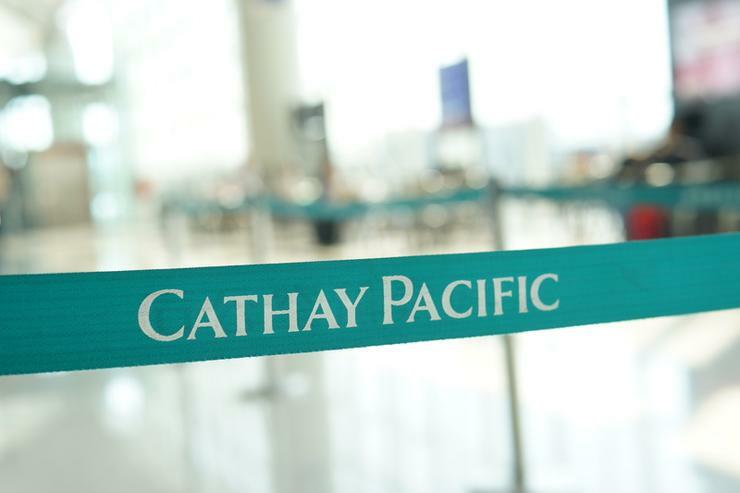 Cathay's share price initially plunged to its lowest since June 2009 after the scandal but has rebounded and recovered all its losses. The stocks were up 1.7 per cent on Tuesday afternoon.